Art & Beyond Magazine is a bridge between the artists and the art world. 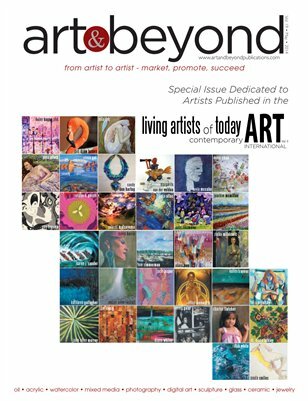 Welcome to the Art & Beyond Publications special issue dedicated to the published artists in the book Living Artists of Today: Contamporery Art. vol. II.